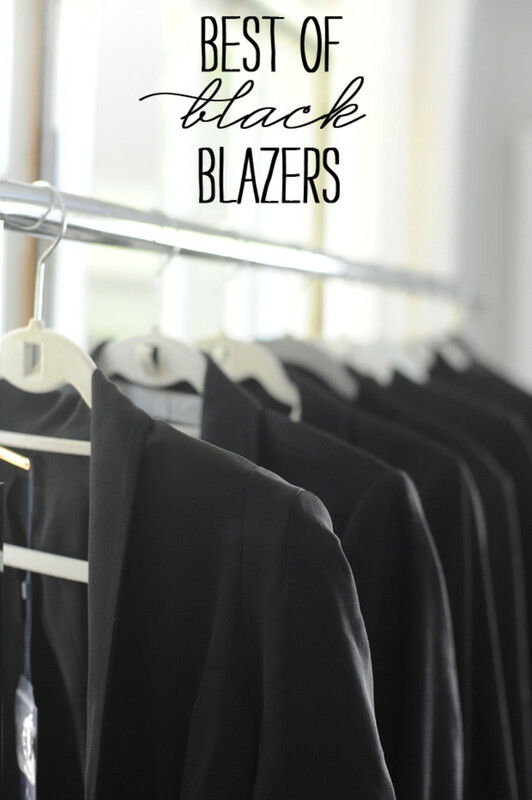 A classic black blazer is one of the most versatile pieces everyone should own. 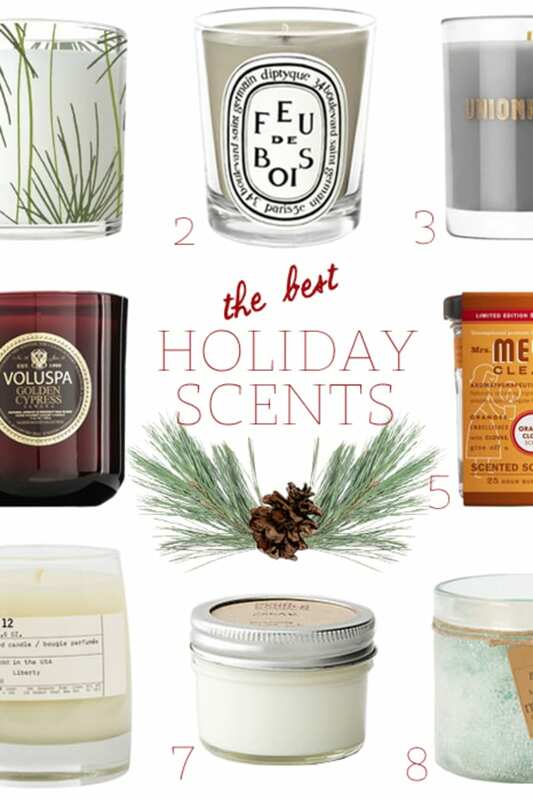 It easily transitions from day-to-night and can be paired with everything from jeans and a t-shirt to a more sophisticated evening ensemble. 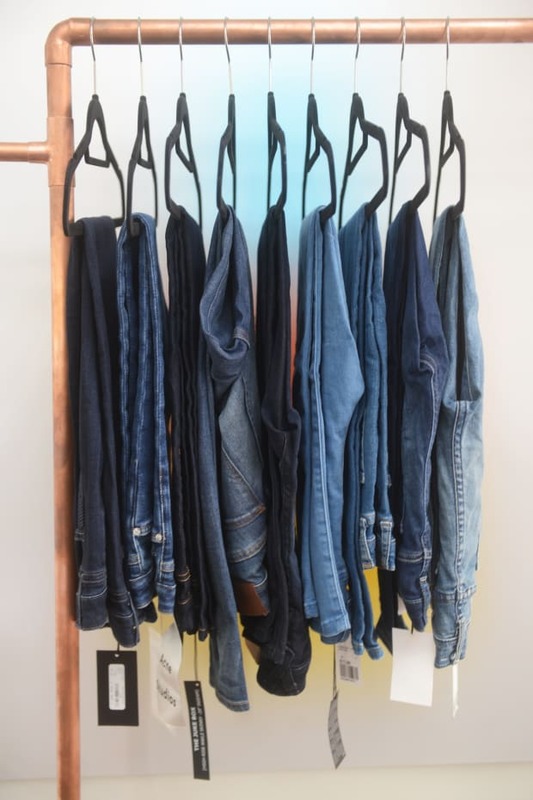 I reviewed eight options below and while they all look similar on the hanger, the details and fit varied quite a bit. Zara Blazer with Turn Up Sleeves - size small ($139): Rouching details on sleeves similar to my favorite Elizabeth and James blazer. Feminine feel, no lapels and fitted tailoring. 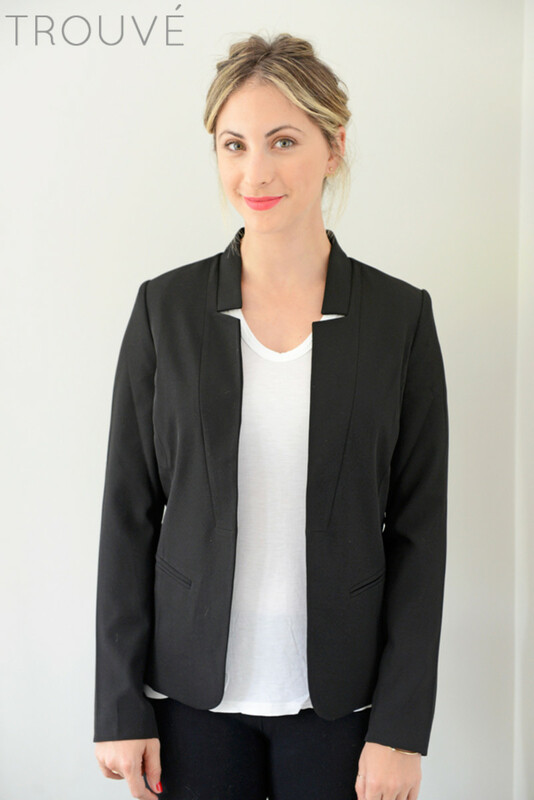 Rebecca Minkoff Becky Jacket - size 4 ($368): Silky texture with slim, darted lapels. Flattering, feminine details and slight shoulder padding. J.Crew Schoolboy blazer - size 2 ($128): Classic, preppy feel with gold buttons, double pockets, and optional grey wool collar. Shrunken, slightly boxy fit. 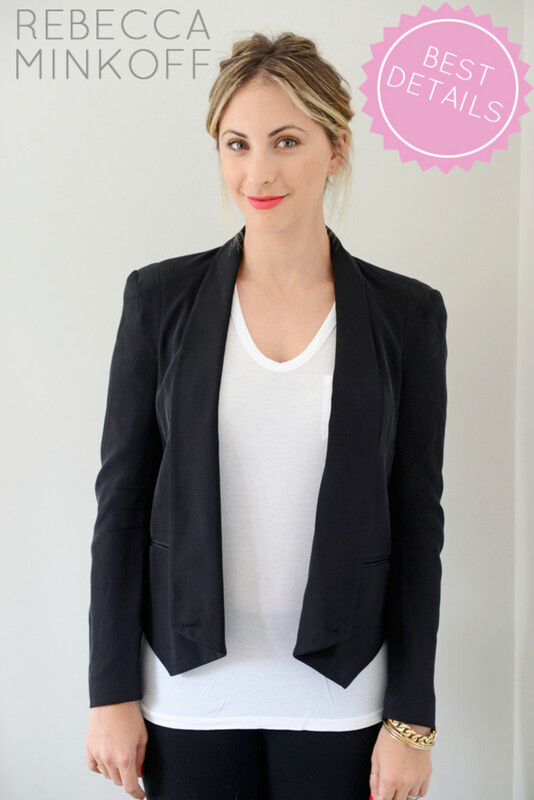 H&M Tuxedo Jacket - size 6 ($34.95): Longer, tuxedo-style jacket with thin lapels. 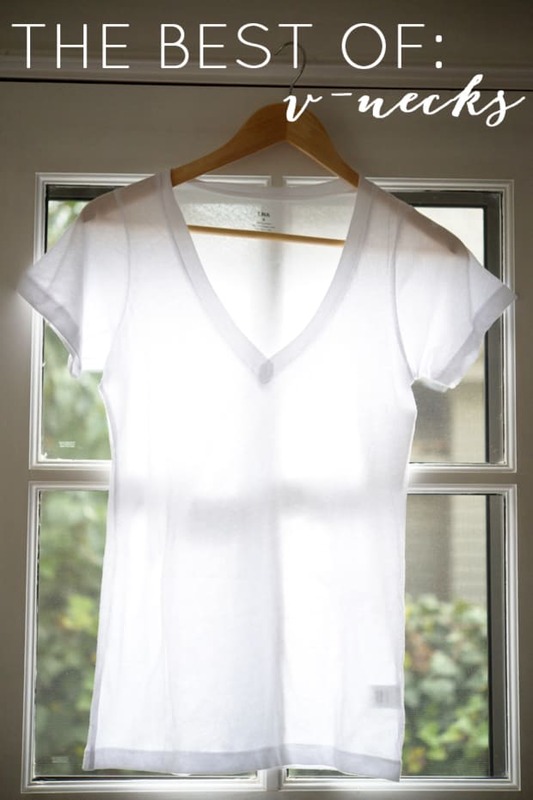 No button closure, simple and versatile. Helmut Lang Smoking Tux Blazer - size 4 ($575): Expertly tailored with an asymmetrical hem, pointed lapels and slightly raised in the back. This was the best fitting jacket. 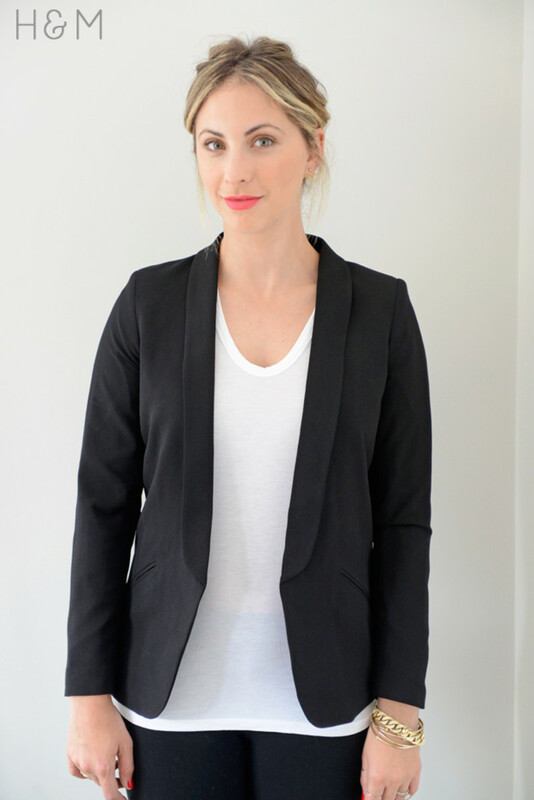 Soft Joie Neville Blazer - size small ($158): Stretchy and soft, cardigan-like tailoring. Deconstructed with large lapels and a looser fit. Extremely comfortable and casual. 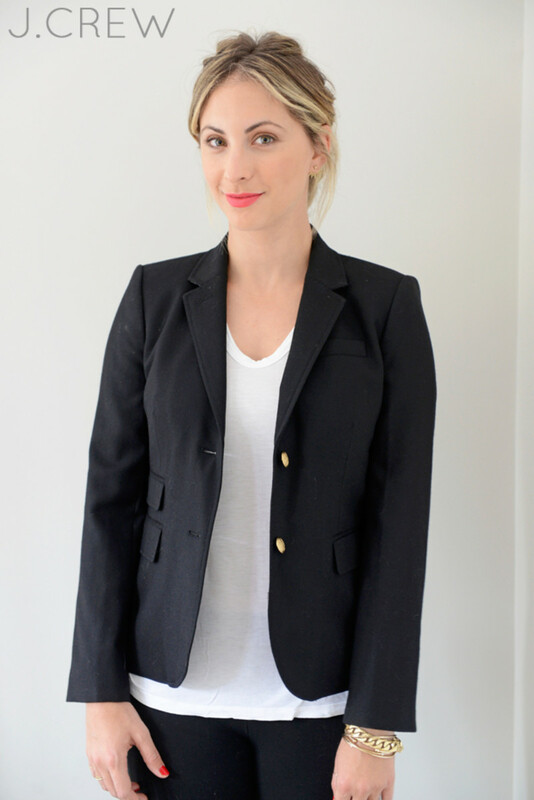 Trouvé Notched Lapel Blazer - size small ($98): Boxy, masculine fit with a sharp, angular lapel detail. No buttons with a fairly thin fabric. 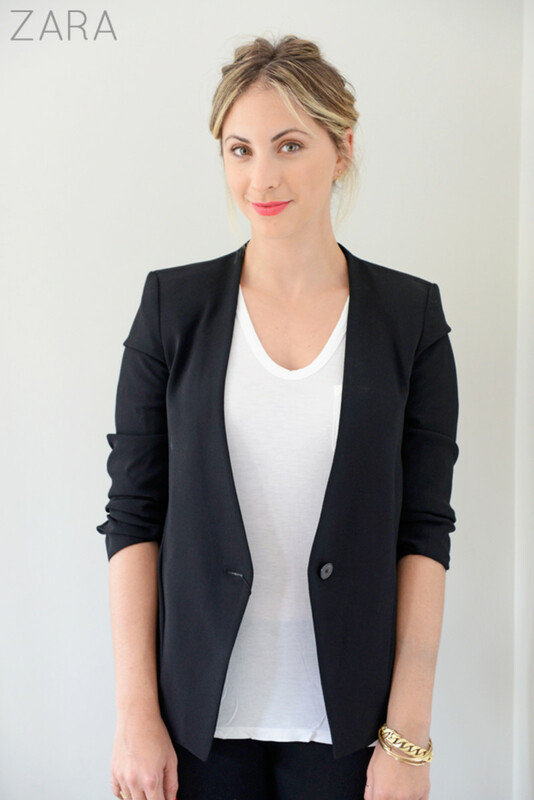 Topshop Slim Fit Tailored Blazer - size 6 ($90): A straightforward, modern take on a classic blazer. Fitted with a slight stretch and thicker fabric. Wearing Maybelline &apos;Coral Crush&apos; Lipstick. P.S. 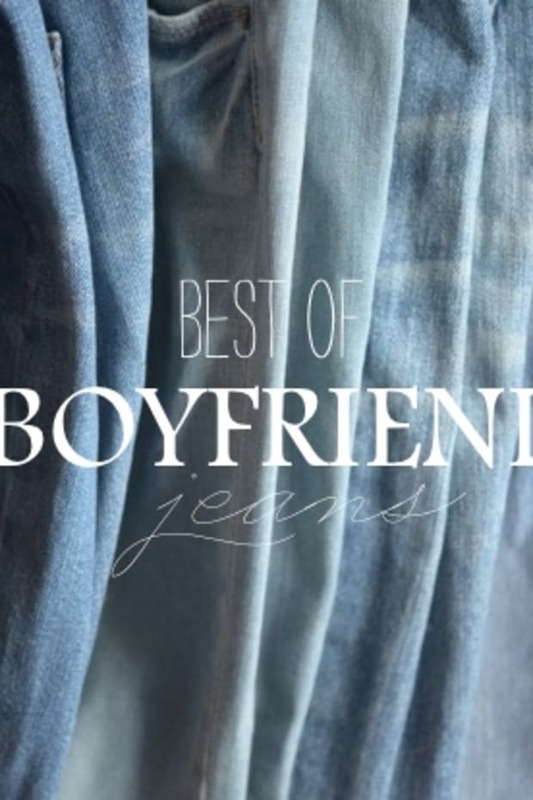 Check out my past "Best Of" roundups on boyfriend jeans and white v-necks. Also, if you have any round-ups you&apos;d like to see, please leave a note in the comment section.